ARD Elevator Emergency Power,Lift Emergency Rescue Device. 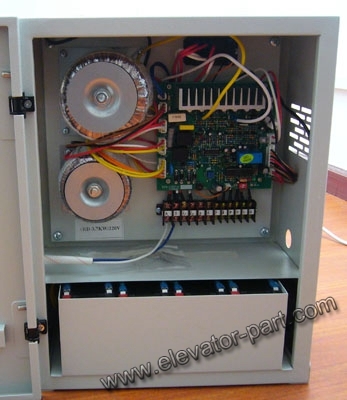 Connection mode should be based on the inverter type and elevator controller design to determine. 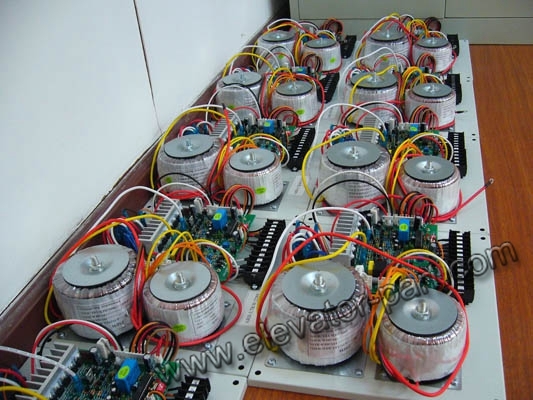 3.2 Lift emergency rescue device provide 2-phase ac power. So, the output contacts of sequence protector should be short-circuited by the power cut signal from ARD. 3.3 General 10 hours, boosting battery can be filled. 3.4 After rescue completed, ARD delay stop automatically. Time can set between 10-30 seconds. 3.5 After stopping, ARD be entered into charging automatically, ready for the next rescue operation. 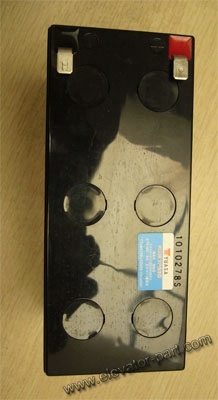 3.6 ARD can be restored to normal power supply state if power restored during In the process of rescue.